This is the summary of consumer reviews for NutriFlairOrganic Ceylon Cinnamon. The BoolPool rating for this product is Excellent, with 4.50 stars, and the price range is $18. Reviewers used NutriFlairOrganic Ceylon Cinnamon for a variety of supplemental treatments. 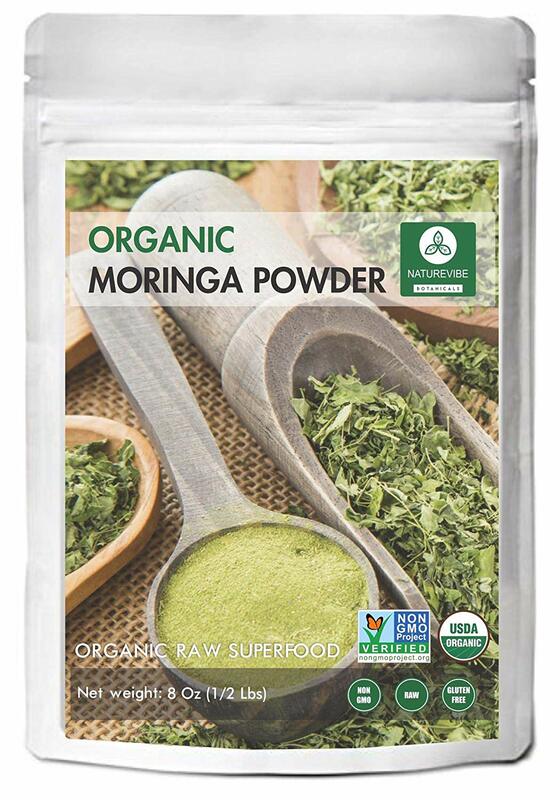 Some used it to maintain and lower their blood sugar. Many had some form of diabetes. Others knew they were predisposed to diabetes, so they used NutriFlairOrganic Ceylon Cinnamon for preventative measures and maintain healthy blood sugar levels. Other reviewers used NutriFlairOrganic Ceylon Cinnamon to help soothe joint and muscle pain. Various people believe they felt a difference in a day or two. Many dieters also use Celyon cinnamon to suppress their appetite. Many brands produce Ceylon cinnamon pills, and they are all advertised to do the same things. 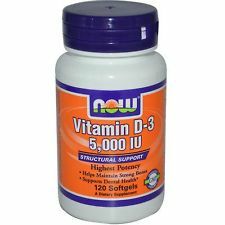 However, reviewers preferred the NutriFlairOrganic above the others because their pills are easier to swallow, and they do not leave a powdery aftertaste. While reviewers used NutriFlairOrganic Ceylon cinnamon, there were various conflicting reviews on customer satisfaction. Some said they instantly noticed results. Others said they felt nothing at all. A few said the pills hurt their stomach. Regardless, one cannot help but ask, "If there are diet pills filled with cinnamon, wouldn't it be cheaper to simply to include cinnamon in your diet? Some reviewers have claimed there is a difference between Ceylon cinnamon and ground cinnamon in your kitchen cupboard. More research may be necessary. I definitely noticed a difference in my A1C while taking this versus the cheaper namebrand cinnamon capsules. Meaning 1200 mg of cassia will definitely have a negative effect on your liver. It's been about two months now, and I notice a definite improvement in my stiffness and mobility. Definitely felt the suppressed appetite by the second day. It was like one day I simply noticed that I wasn't craving my normal chocolate chip cookies at bedtime. My sweet cravings have literally stopped. None of the cinnamon capsule brands on Amazon sell the real Ceylon cinnamon. The powder to the right is what was inside the capsule. Although a big capsule, it really is easy to swallow, and you can smell and taste the cinnamon. Do yourself a favor. Buy 1 bottle. Do yourself a favor . Buy 1 bottle. After 1 month substantial pain. 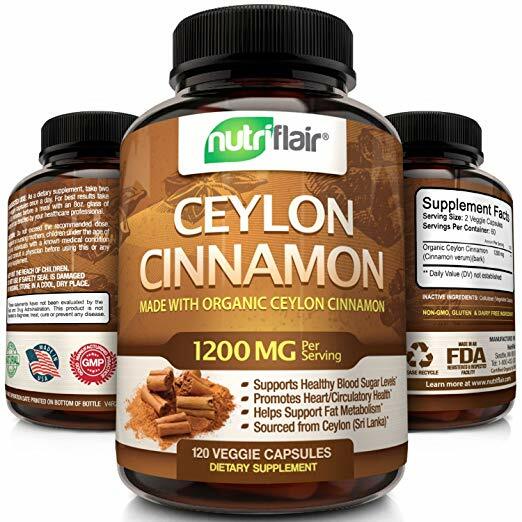 Make sure to buy REAL Ceylon cinnamon like what NutriFlair offers because it makes all the difference. I had one foot in particular that was very painful, especially at night, but I'm almost completely pain free after consistently taking NutriFlair. Enter email AND like on FB to 'win' a free bottle. I have osteoarthritis, and I believe it relieves pain. I really like this "real" cinnamon as opposed to the stuff you buy in the supermarket! All the health benefits as well. I buy this for my dad. He has type 2 diabetes. A million times tastier than the cinnamon you buy in the grocery. I first purchased this to help control blood sugars, and my last blood work showed my cholesterol down 42 points! Had to return. Might work for you though. 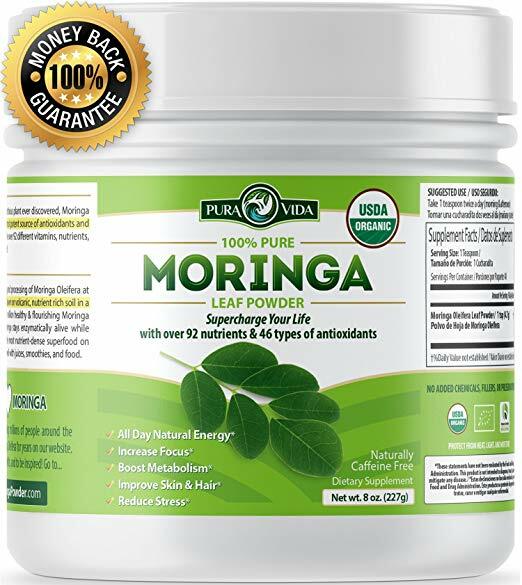 Whatever works, but this stuff does have science to back its claims, and it's used in many other cultures whose people have WAY lower rates of diabetes, high cholesterol, heart disease, obesity, etc. I've tried other brands but keep coming back to NutriFlair because comparatively speaking, the quantity of cinnamon per pill and the amount of pills you receive, plus their high quality (they even taste yummy if you open and sprinkle the capsules on food or in drinks-a lighter, more subtle Cinnamon flavor). These are a much better deal than most Ceylon companies offer, on Amazon or elsewhere. A family friend who's a ND recommended that I take it to help control gut inflammation. Thanks, NutriFlair. Please keep these babies comin'!. I'll definitely keep taking it. My husband takes this for high blood sugar, and it's worked out very well for him. I invite you to do the same thing just so you know they REALLY DO WORK. Works for me. I'm type 2 take glipside once a day got this to help lower reading. Just took reading after taking 2 pills yesterday and 2 today. Reading was 97 which is really good, better than 120-130 readings. Works for me. I'm type 2; take glipside once a day; got this to help lower reading. Just took reading after taking 2 pills yesterday and 2 today. Reading was 97 which is really good, better than 120-130 readings. Works great, dropped my glucose readings 30 points in one week. I'm taking cinnamon for preventative health as I've read the numerous posted benefits of Ceylon cinnamon. I read that cinnamon would help lower a1c and blood glucose levels. Ceylon cinnamon was preferable. I have seen a consistent lowering of my reading when I use this. I read the glowing reviews about blood sugar, so I ordered some. I did some research and read that ceylon cinnamon is the only type cinnamon found to effect blood sugar, so we decided to try these. My husband is on his 2nd bottle, and we see a marked decrease in his daily readings. I read about using Ceylon Cinnamon for bringing down the numbers for diabetes, so thought we'd give it a try. We've been using them for a few months, and while it's difficult to attribute health changes to a single source, my A1C has also lowered as others have mentioned. Hopefully it'll help with my diabetes. Very helpful in controlling my type II diabetes. Good alternative to diabetic medicine. I started taking this item about two weeks ago. One of the supplements included with Dr. Barton's Diabetic regimen. So we started taking these daily. Diabetes runs in my family, and I figured I should take precautions before anything started up with me. My 22 year old has also been told she's pre-diabetic. Although I'm not diabetic, my a1c levels were inching up with age. I'm type2 diabetic, diagnosed in December, and my Ac1 was 11 and then 8.9. My doctor stated that I need to take the Metformin, which I hate taking medication if I know there's other ways like eating right and exercising. Started son and husband on it too! 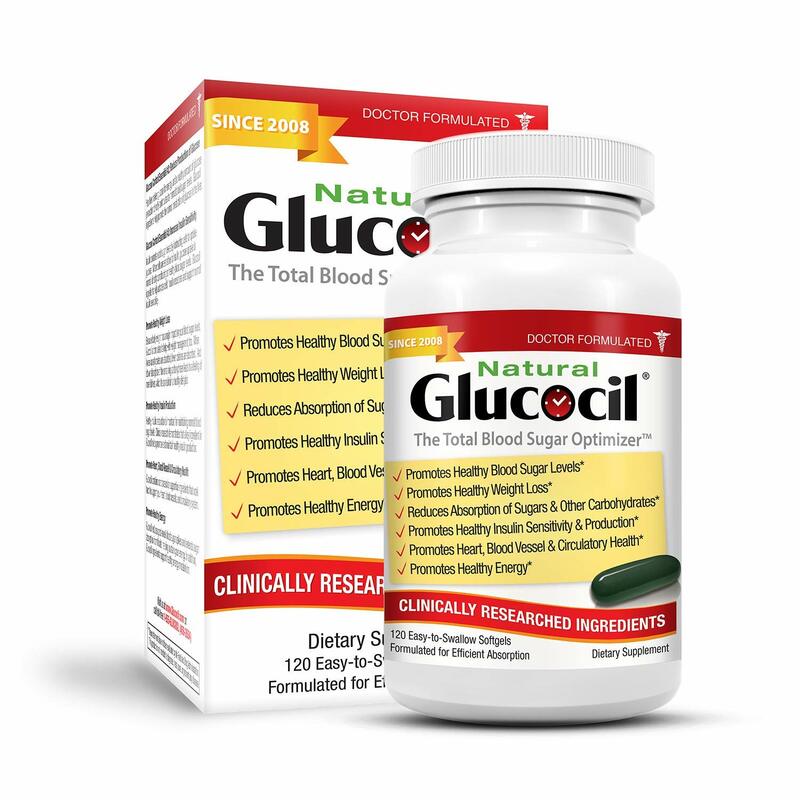 This product has helped us lower our A1C and blood sugar levels. I believe this product helped with that achievement. Helped lower my blood sugar levels; very power full. The product may be helpful, but after a week, I'm having stomach pain, so I stopped taking. My second time buying this product. It's helpful with blood sugar control. I'll continue to order this product. Nothing but positives for this product. 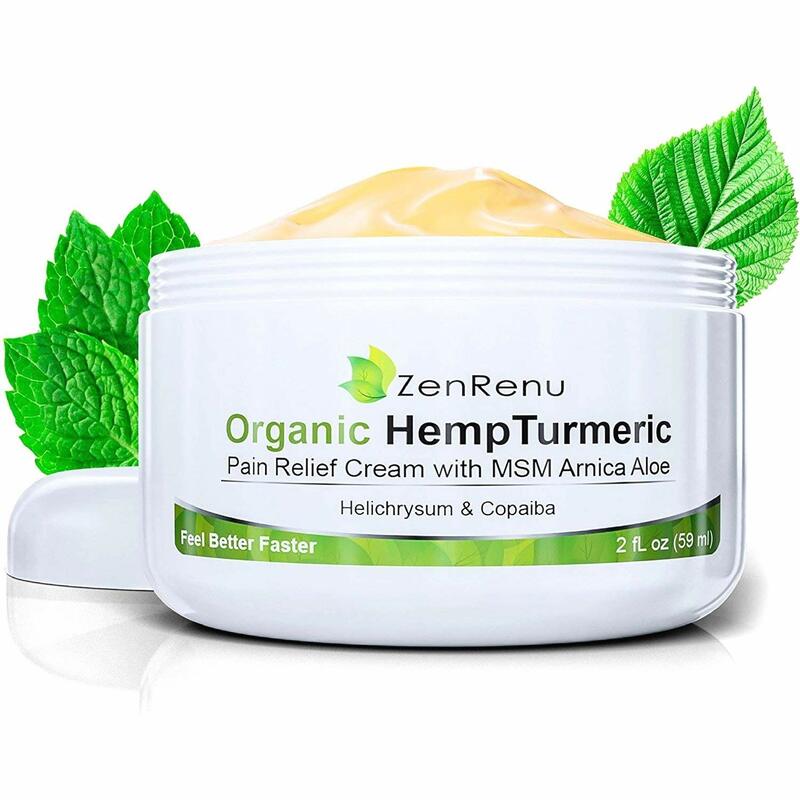 Excellent product and it's organic. This product lowers my glucose levels very quickly. Well made product manufactured in the USA. I purchased this product to lower my AC-1. 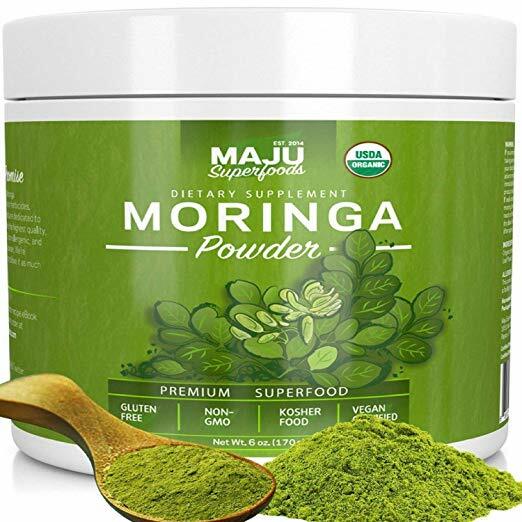 For me, this is a very effective blood sugar lowering product which works quickly. I found this product and after much research decided to try it. I would sure recommend this product to anyone who wants to consume cinnamon. With this capsule, I don't burp up powder like I do when using other manufacturer's products. Helps regulate blood sugar levels and my blood pressure. Worked great for helping lower my sugar. I use this cinnamon from Ceylon along with chromium picolinate to help manage my type 2 diabetes, and it has helped me regulate my blood sugar levels. Seems to help control my blood sugar. Great for helping my blood pressure. Helped me drop my blood glucose 50 points the first day. It smells wonderful & helps me keep my blood sugar under control. I think it's been helping to keep my numbers lower and have already purchased a second bottle. Awesome price, and it actually has helped my diabetic boyfriend's blood sugar immensely. Love this. Bought it for my diabetic mom. It does help some.